LintechCo: Leading Chinese B2B Waterproof Monitor Supplier. 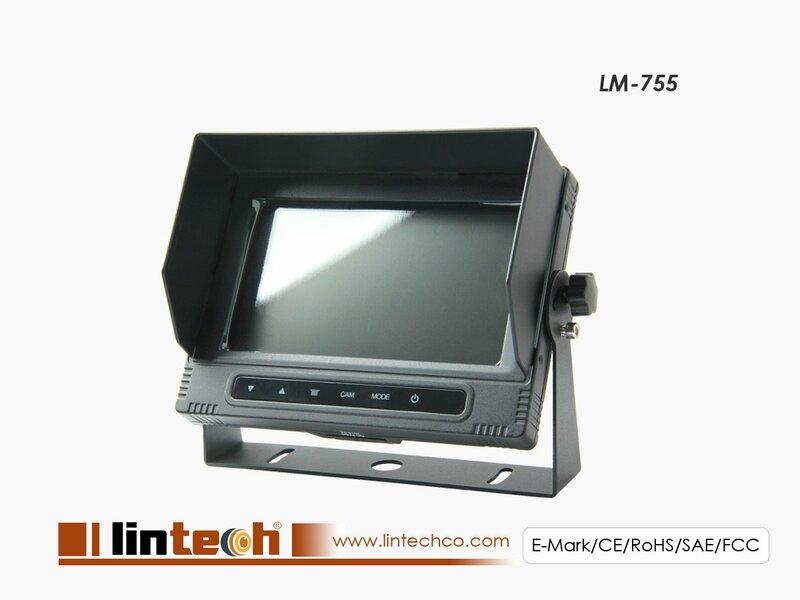 Compare to model LM-7502 waterproof car lcd monitor, this LM-755 series monitor has more compact size, thinner body. It’s waterproof IP rating not IP69K but IP67, although it didn’t at such high waterproof rate, when refer to the IP code and in real tested. It is totally enough for most of our application scene. IP67: 6: No ingress of dust; complete protection against contact (dust tight). A vacuum must be applied. Test duration of up to 8 hours based on air flow. 7: Ingress of water in harmful quantity shall not be possible when the enclosure is immersed in water under defined conditions of pressure and time (up to 1 m of submersion).